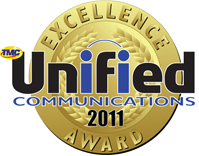 Star2Star Communications, makers of “The World’s Most Reliable Internet Communications Solution”, today announced that the company is the recipient of the 2011 Unified Communications Excellence Award. The award honors products that have unique features that have made significant contributions in advancing technology in unified communications. “The Star2Star system was designed from the start to have a full suite of UC features”, said Norman Worthington, CEO of Star2Star. “We’re pleased to receive this recognition for our existing solutions, and look forward to announcing exciting new UC products in the next few months”, he continued. All Star2Star Business Internet Communications Systems include a host of UC features, including find-me follow-me call routing, voicemail-to-email message delivery, and support for off-premise extensions. Star2Star users are always reachable at their designated extension number, no matter where they are. 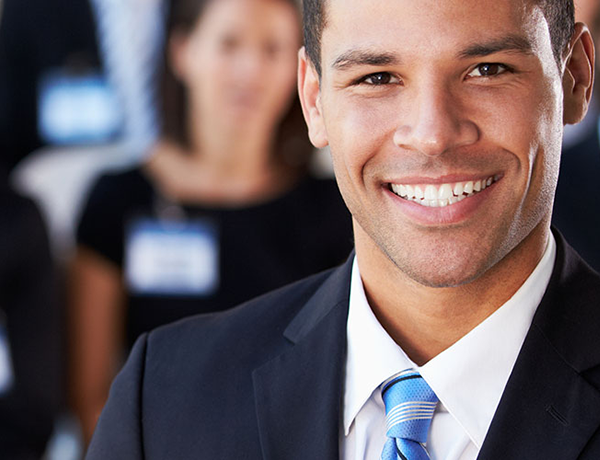 Founded in 2006 in Sarasota, Florida, Star2Star Communications develops and delivers business-focused Internet telephone systems and service. Star2Star’s award-winning technology employs a powerful Hybrid Architecture that overcomes the limitations of other Internet phone technologies. Star2Star delivers innovative features and increased productivity while providing substantial cost savings. Star2Star products are sold through a diversified international network of distributors, master agents, and certified installing dealers. Available across North America, Star2Star Internet telephone systems are installed in thousands of small- and medium-sized businesses and in many large national retail and restaurant chains.